Recently we encountered a glitch in the system that is used to processes the credit/debit card transactions. Resulting in random pending card transactions dating back to October 2017, not being processed until this past week. Without warning, the credit card processor settled them all at once. We want to assure you that NO personal credit/debt information has been compromised and that we have taken action to fix the glitch and update the system. We apologize for the inconvenience and value your business. Please let us know if you have further questions. 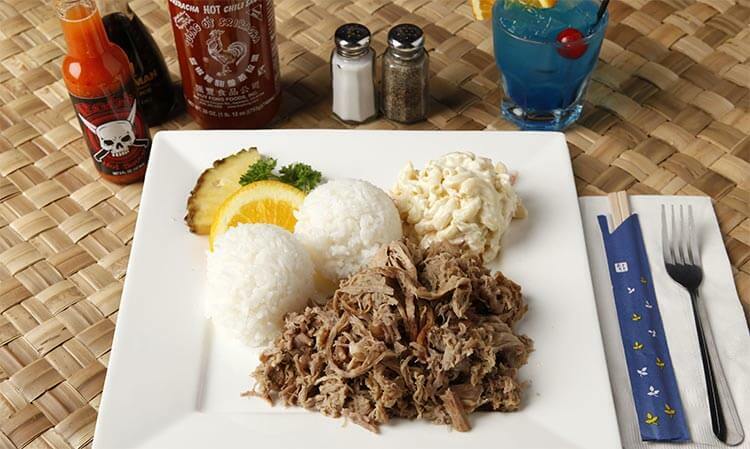 Home of Foster’s Finest Kalua Pork! 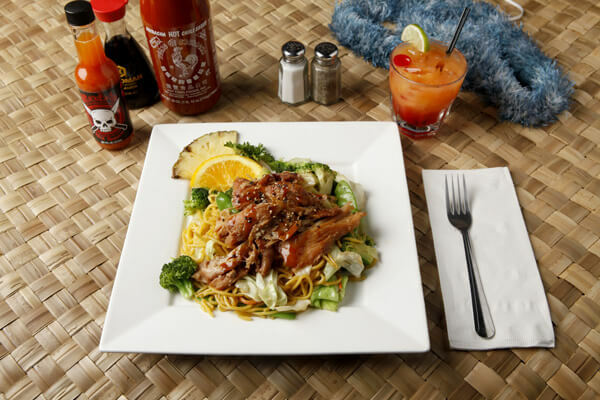 Not only do we have the best Kalua pork in Portland on Foster road, but we serve a mighty fine array of Hawaiian food, beer and alcoholic beverage. Our Happy Hour Menu is served 3 times a day and we’re open for Late Night food until 2am 7 days a week. Sit at the bar for a full service restaurant experience. We operate as most bars operate; we ask that you order at the bar since we are a small operation. We offer traditional booth seating where we will serve you your food and drink. 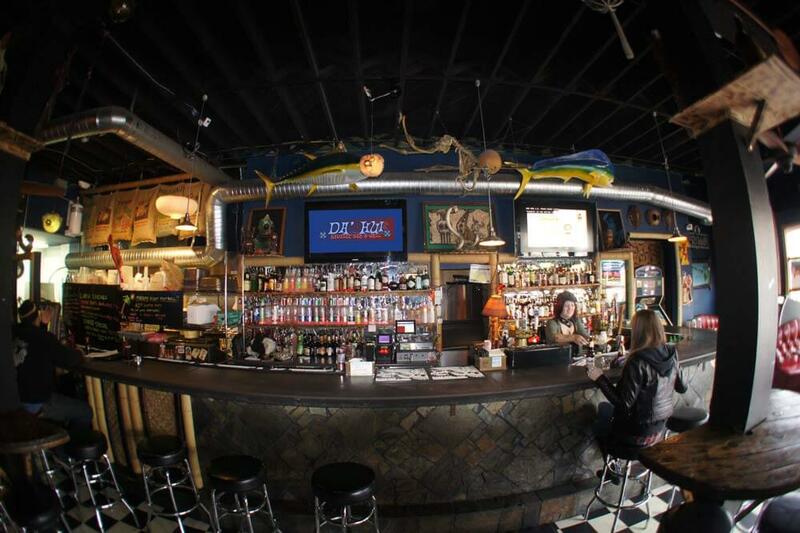 Our tiki Hawaiian bar / restaurant in Portland caters to a sports bar crowd. We watch sporting events on demand and take requests when we are able (first come, first served). 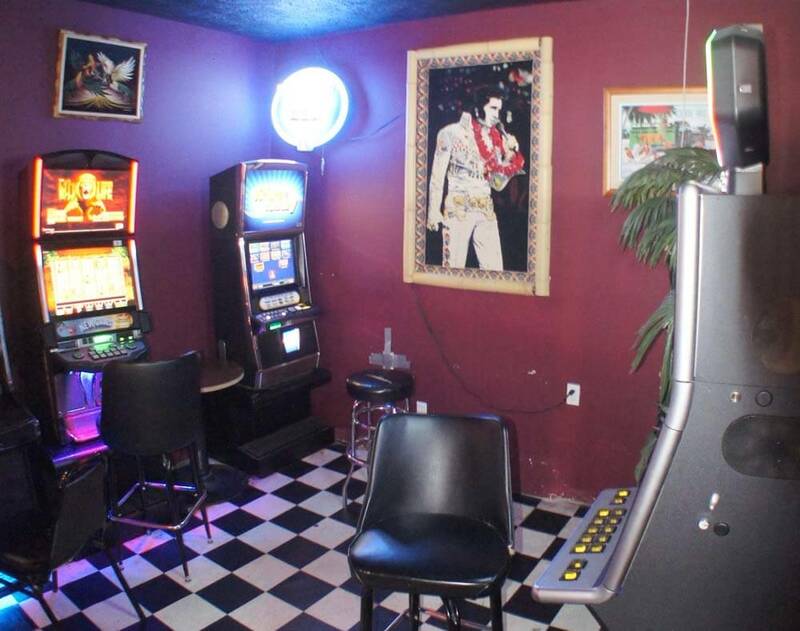 We also offer video poker and Megatouch. 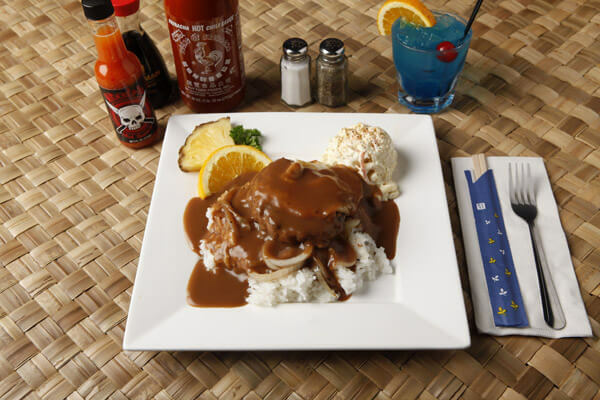 Try out a Hawaiian classic. That's right. 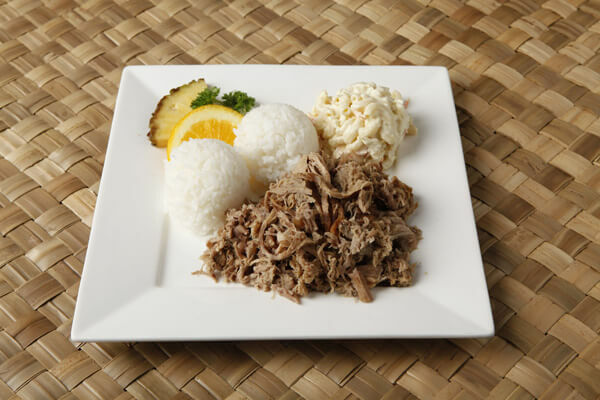 This is the best Kalua pork in Portland. “If you no see ‘m, just ask. 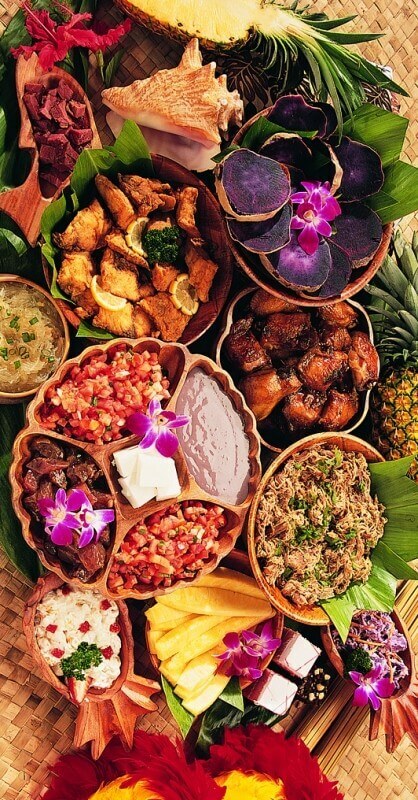 Da’ Hui offers catering services for your family or business event needs. Our catering services covers all sorts of gatherings like business luncheons or a family reunion barbecue on the Columbia river. Please get in touch with our catering staff to be quickly meet your needs. You may be in our neighborhood and not even realize it. 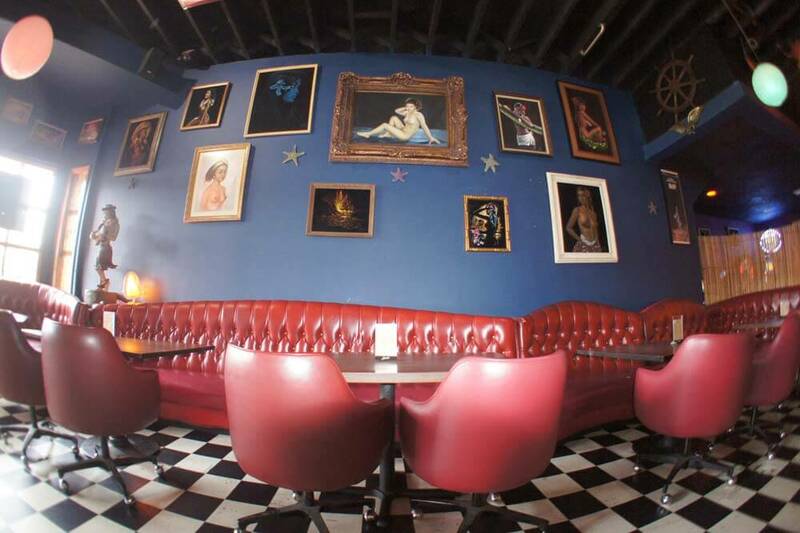 Located at 6506 SE Foster Road in Portland Oregon 97206 Click for Google Map directions. We are found easily on the south side of Foster next door to Pieper Cafe. Even if we are not as close as you would like, we are easy to find off of I-205 and the Foster road exit. Call in an order for take out: (503) 477-7224!